Kenya was colonized in 1895. It became part of the British empire. Kenya wasmaintained as a Protectorate ( a British sphere of influence), and in 1920 it officially became a British colony. Kenya attained independence in 1963. Why Was Kenya Colonized by the British? Britain established a colony in Kenya for raw materials(for example ivory),and for economic potential (temperate climate and fertile land in the Kenya highlands was an attraction for European settlement). the British empire also has a strategy. Britain was interest to safeguard the Nile,enhance commerce and trade-also explains colonization of Kenya.The British also could reach Egypt thought Kenya, Mombasa, the interior of Kenya, link it with Lake Victoriathe source of the Nile, hence control the Nile which is the lifeline of Egypt. economic motives essentially explains colonization of Kenya. Land alienation – involved alienating African land for European settlers andfor the colonial administration as well. For example, the Kikuyu, Masaai,and Nandi among others lost land. The Masaai suffered the most. The settler economy – with a powerful settler population – that wanted to beindependent from Britain, but, this was met by British governmentresistance. The construction of the railway to link Kenya and Uganda (hence the Nile).Popularly known as the Uganda railway started in Mombasa in 1896,reached Nairobi in 1899, and Kisumu on Lake Victoria in 1901. 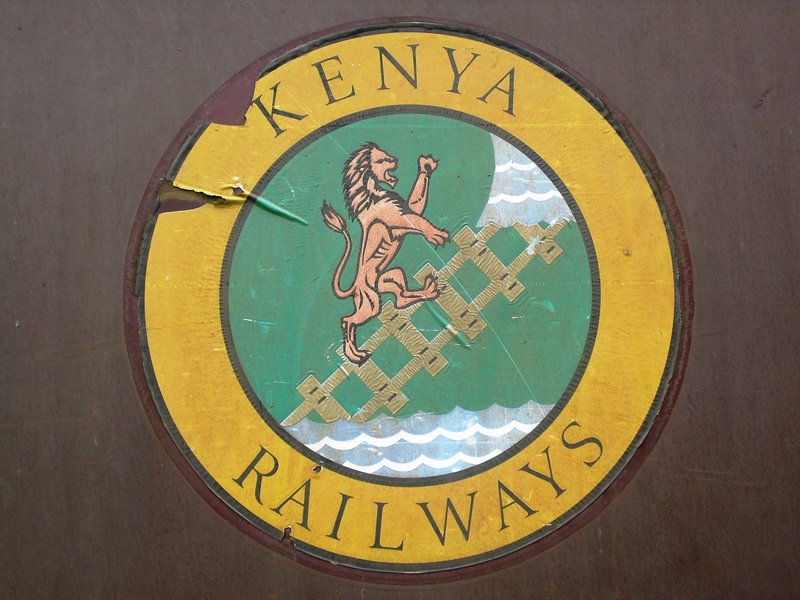 Later onother railway lines were constructed for example the Uasin Gishu railwayline – linking Nairobi and Kampala in Uganda(through Nakuru, Eldoret,Bungoma, Malaba and then to Kampala in Uganda; and Eldoret to Kitale ,and Nairobi to Lake Magadi (where soda ash is mined up to date). The economy the country will be strongly influenced by this year’s presidential elections. The state of the economy also depends on climate changes , political reforms and international funding. Many different ways of helping Kenya’s economy are innovated every year. NAIROBI, December 5, 2012—Kenya’s economy has the potential to achieve a five percent growth rate in 2013, if elections are credible and transfer of power to a new administration is achieved peacefully, says the latest World Bank analysis on Kenya. The Kenya Economic Update launched today projects a growth rate of 4.3 percent in 2012, slightly lower than the 4.4 percent of Gross Domestic Product (GDP) realized in 2011, but is optimistic that the economy has stabilized after a rocky start earlier in the year. The December 2012 issue also underlines the need for Kenya to create more jobs for its burgeoning, educated youth population. All of these quotes, give us idea of Kenya’s economy situation today. Kenya’s economy is rapidly growing. The main income into the economy, comes from agriculture. that is why the state of the economy can be widely changed because of natural disasters or bad weather’s conditions. the less income, comes from Hotels and restaurants, which indicates not well developed tourism. the country can do more for its tourism, because the nature is beautiful safari’s also are very exotic and they can be done more in Kenya. This can help to the sector of tourism to grow.